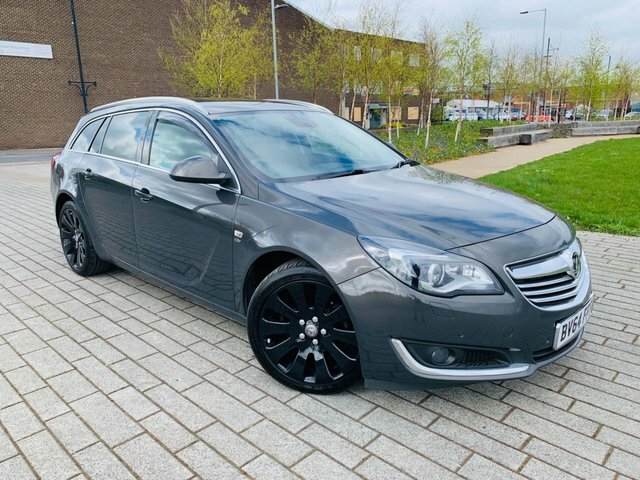 BE QUICK FOR THIS TOP OF THE RANGE INSIGNIA ELITE. AUTO TRANSMISSION AND EVERY CONCEIVABLE EXTRA. 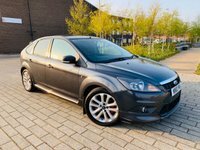 £0 DEPOSIT AND LOW RATE FINANCE AVAILABLE. 12 MONTHS MOT/SERVICE AND 93 POINT CHECK INCLUDED.